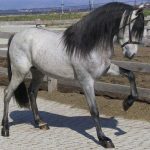 The Aralusian (Hispano-Arabe) is said to be a new equine breed, developed by crossing the energetic Arabian horse and the nobly bred Andalusian horse. 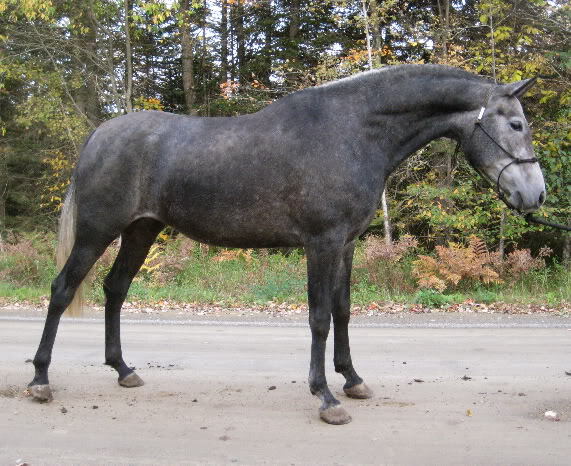 Its beautiful appearance, athletic nature and intelligent disposition make it immensely popular. 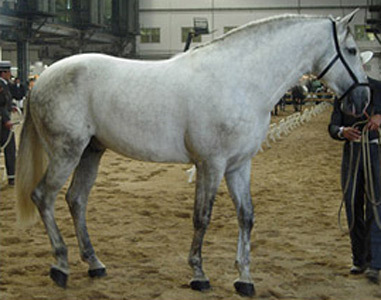 Bred in Spain’s Andalusian region during the 19th century, the existing breed standards of these horses were only determined in 2002 and modified in 2005. 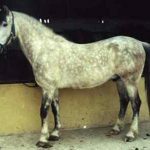 Possessing the strength of its Arabian parents as well as the beauty and grace of the Andalusian horse, they possess a very versatile nature. 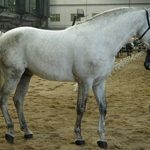 Since 2008, the breeders’ association (UEGHá) Union Española de Ganaderos de Pura Raza Hispano-Árabe is in charge of the stud book, with 5835 of them being registered. Andalusia has a total 60% of this breed. 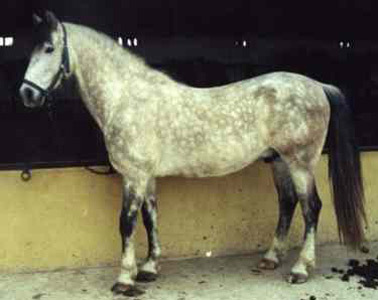 Their small numbers make them be regarded as a breed nearing extinction. 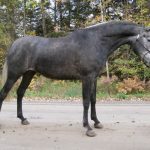 Australasia’s Andalusian Horse Association and the British Association also possess the right of registering this kind.